Discover. Build. Become your best you. 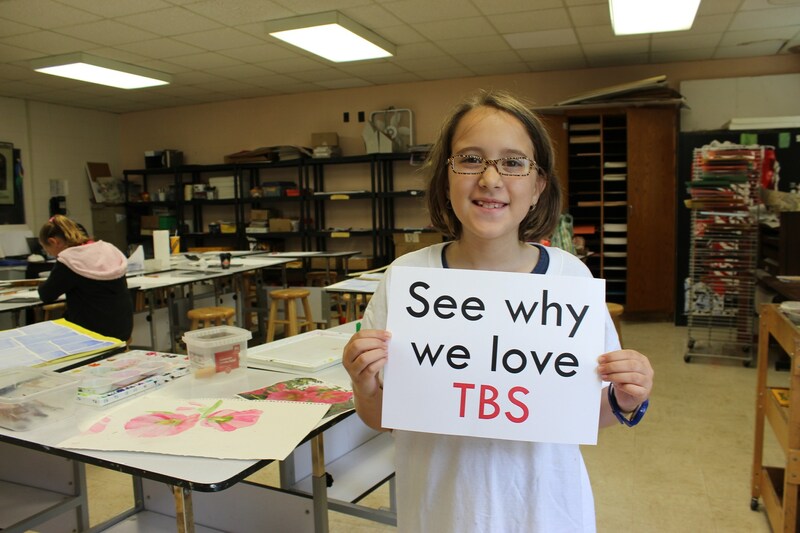 Explore how our Upper School develops exceptional graduates, ready for incredible futures. We will host a series of five Walk-In Wednesdays this fall. These are held from 1-2 p.m. and are open to anyone looking into options on the best fit for their child's education. 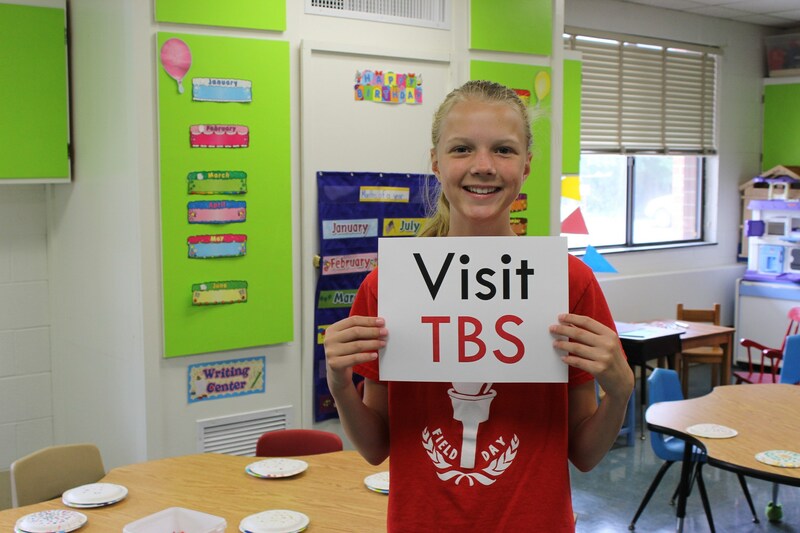 Parents who stop by will be able to receive information about TBS, ask questions of the director of admissions and take a tour of the campus. If you can not attend, you can fill out the Google Form below. Contact our Office of Admissions to set up a tour at any time of year. 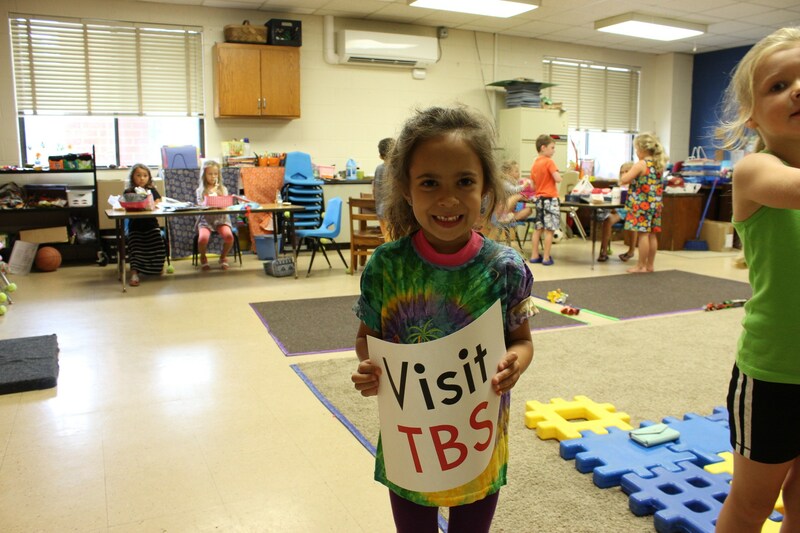 The Burlington School is the only Preschool 3 through 12th-grade independent school in Alamance County. Students from diverse religious, racial and economic backgrounds receive a premier education within our inclusive learning environment. Spanish curriculum starts in Preschool 3. The 2018 senior class of 31 garnered over 3.7 million dollars in scholarships and the 2017 class of 27 seniors earned nearly 3 million dollars in scholarship offers. Students develop creativity, self-esteem and confidence through instrumental and vocal music, drama, and visual arts, beginning in Preschool. Unique travel and leadership opportunities, including yearly class trips to engage in cultural learning inside and outside of the U.S.
Our comprehensive athletics program builds self-confidence, self-discipline, leadership, and responsibility and our student-athletes are state caliber. Come learn about our academic, athletic and artistic philosophies, take a peek in our classrooms and discover more about Spartan learning!